 The hiking routes pervade throughout the Stubai valley. For every age, every level of physical fitness and for every weather condition, something is offered. 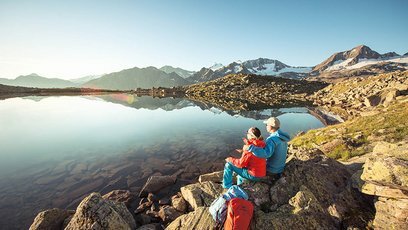 Light walks and hikes in the valley, light tours on average heights as well as theme trails, the wild water route, the hikes on the high pasture routes or on challenging routes for eg. the peaks of the seven summits ..... let yourself be enthralled by the Stubaier mountains.